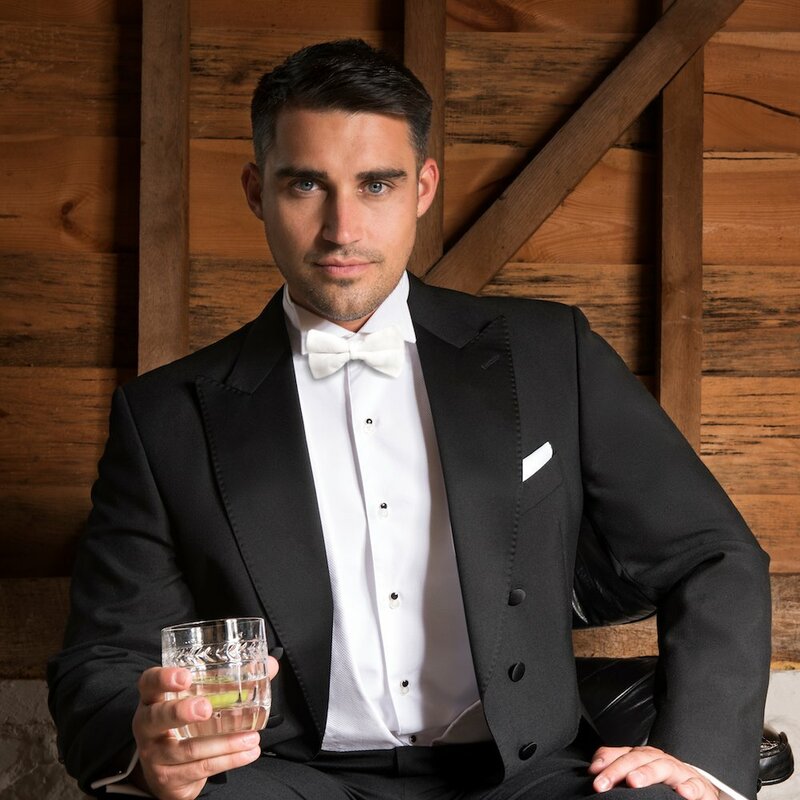 Hire from £100 or buy from £280 in Men’s sizes only with 20% off 5 or more outfits. Black evening tails or ‘white tie’. For weddings, society functions and 1920’s style parties. Wear with a white Marcella waistcoat, shirt and bow tie. 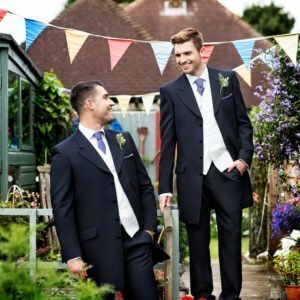 Hire from £100 or buy from £280 in Men’s sizes only with 20% off 5 or more outfits. £105 for black dinner trousers.